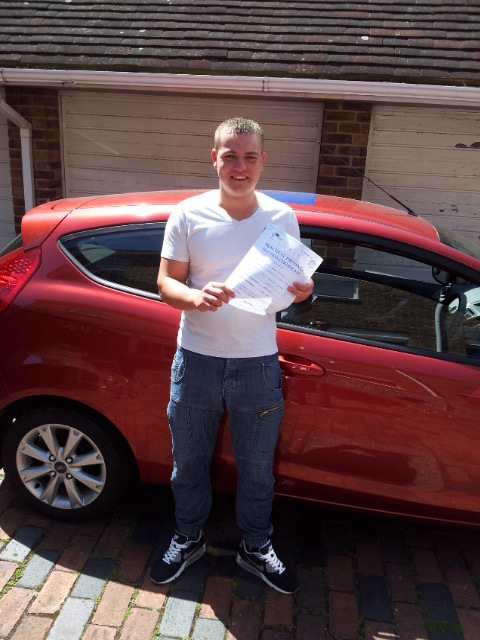 Manual and Automatic Driving Lessons Worthing, Let's Get Going. 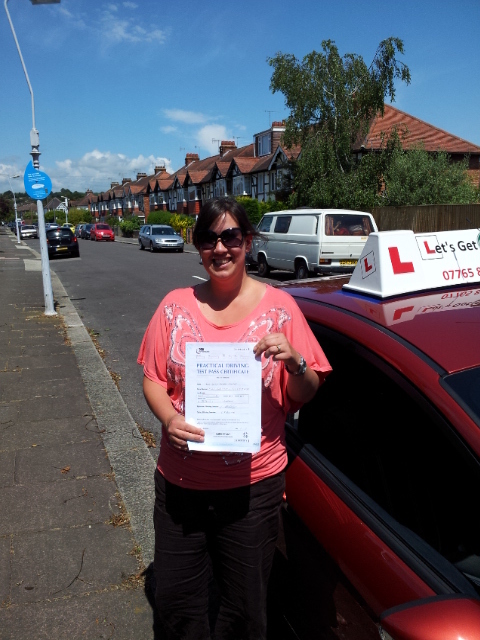 Driving Lessons in Worthing, with a Male or Female Instructor. Manual and Automatic Lessons Available. 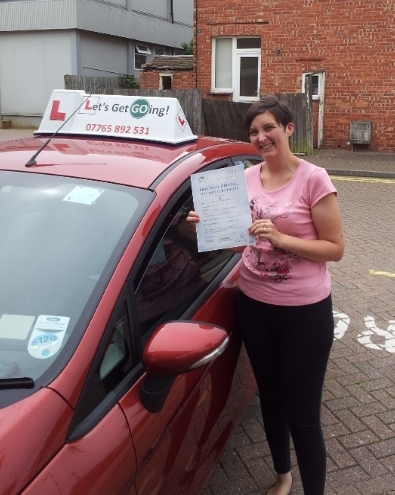 Let's Get Going Driving School offer's Manual and Automatic Driving Lessons in Worthing and surrounding areas, with a standard lesson price of £29 for Manual Lessons and £31 for Automatic Lessons. A choice of Male or Female Instructors will guide you from your first ever Drive...to Test...and then Motorway Lessons and the Pass Plus course if you wish. 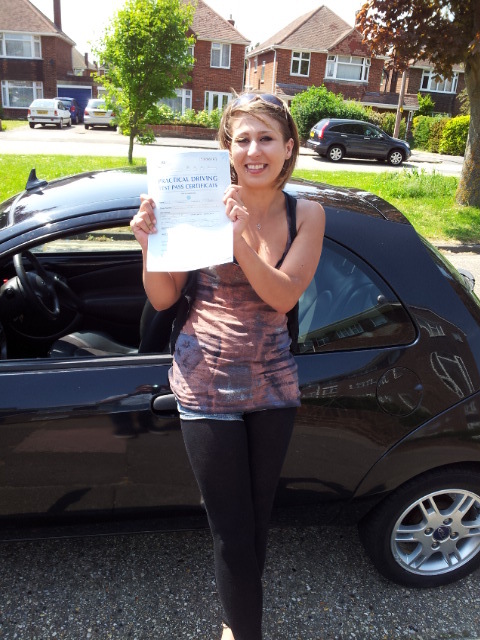 The cars we use for your Driving Lessons are all Mercedes A Class's. (which can be seen on this page) The cars are comfortable...safe, with dual controls and are easy to drive, which helps Inspire confidence quickly. Why should I choose this Driving School?....A Good Question! All the help you need...at any stage of your Theory or Practical Driving. Block Booking Discounts...to save money. Male or Female Instructor...with Matching Premium Mercedes cars. We prove our results...with Photos. Free Theory Test Pro...for all of our students...for as long as you need. Call Now on 07765 892 531. To see a Customized Driving Lesson. 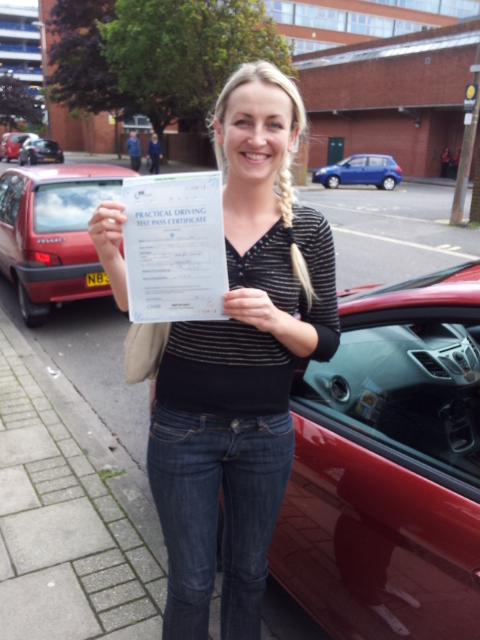 Let's Get Going Driving School fully appreciates everyone is individual, so if you're a complete beginner, or if you have some experience,we will tailor your Driving Lessons to suit your needs exactly, boosting your confidence and ability on every Lesson.